Ed is a client executive with Hutchins Clenney Rumsey Huckaby, P.C. He received his Bachelor of Business Administration degree in Finance from Auburn University in 2006. 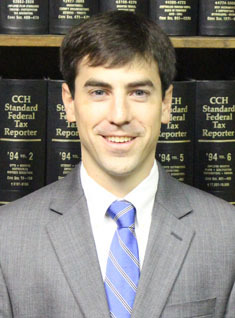 He is a certified public accountant licensed to practice in the state of Georgia and currently serves in the firm’s financial institution, general services and tax practice areas. He is a member of the American Institute of Certified Public Accountants and Georgia Society of Certified Public Accountants.